SCCI Alphatrack have been providing integrated solutions to home builders such as Crest Nicholson and Linden Homes for many years. As technology has advanced so has our offering to our clients. Fibre fed systems (FTTH) are now the preferred method to provide TV, Satellite & Superfast Broadband to new build homes and apartments. The fibre fed system can also control the Door Entry/Access Control and CCTV systems. SCCI Alphatrack also support main contractors during renovation works such as EWI External Wall Insulation, roof works, insulation, cladding contracts, brickwork repairs and window replacements. External WalI Insulation - EWI is being installed on many apartment blocks as part of the Green Deal government initiative. External wall insulation can dramatically reduce the amount of warmth that escapes from a property - thereby reducing energy bills and creating a warmer home. To enable these works to be undertaken all cables, cabinets, down pipes, reveals and any other paraphernalia has to be removed to eliminate thermal bridging that would occur due to incomplete covering of insulation. Such bridging lessens the effectiveness of EWI. Whilst downpipes and reveals are part of the building structure and can be removed and be reinstated by the builder undertaking the installation of the EWI, all cables etc can be removed and professionally reinstated by our specialist cabling crews. We are also an approved sub-contractor of BT Openreach and can deal with the BT distribution cabling. Virgin Media have given authorisation for SCCI Alphatrack to deal with their cabling as necessary. Improving the appearance of your buildings and supporting main contractors during refurbishment projects. All redundant dishes are removed and disposed of. All existing live feeds are connected to the communal IRS system if available. In many cases where the existing communal system is old or in imminent need of replacement, a refurbishment project is an ideal opportunity to install a replacement system. Potentially a new system can be installed that can remove the requirements of the residents own rogue individual satellite dishes and aerials dramatically improving the look of the building. 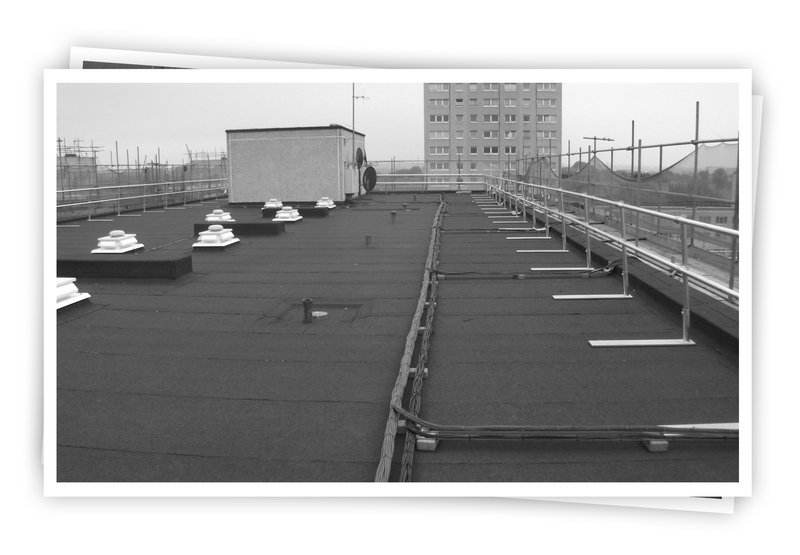 If a new system is not considered, SCCI Alphatrack are lso able to provide a service whereby we work with the main contractors to re-site and then re-instate the residents own antennas during the course of refurbishment works. We offer a 24 hour installation and maintenance service on this, so as not to delay the works and to ensure residents are not faced with long periods of down time in the event of a problem.